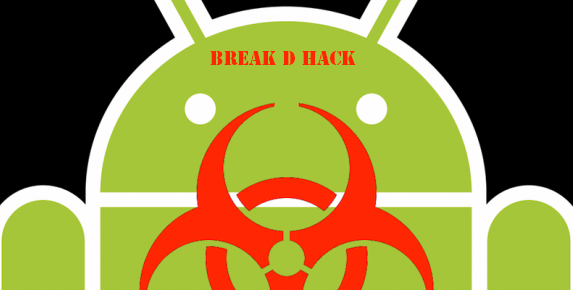 The android platform has been hit by many hackers and malware creators around the world, one of the major threat now in for android users in india is an Virus called Dendroid, its name comes form the Operating system Android. CERT-In announced that they had found out a new malware that is hidden inside many android phones which may cause a huge problem from many android users if not taken care of. The virus takes control of the messages server of the mobile phones and handles all the incoming and outgoing text messages and it can block reject and intercept and edit the text. A hacker can remotely handle the mobile phone if the virus is installed into the mobile. The virus is suspected to get into the mobile through apps which are not of unknown source, and app's apk which has been modified by the hacker. CERT-in has asked the user not to install Apps that are of unknown orgin or which are not authorized by google. The virus is alleged to have even more effects like taking over the mobile by calling any number, uploading any photo any where and attend incoming calls, delete logs and even more. The Virus is also called as "Attack Toolkit" as it has a variety of attacks it can explode on to the mobile. Security experts are advising the users to do the necessary patches and use anti-virus apps to scan their Android devices and make themselves safe.